The key to overall financial happiness lies in simplicity and intentional thinking. 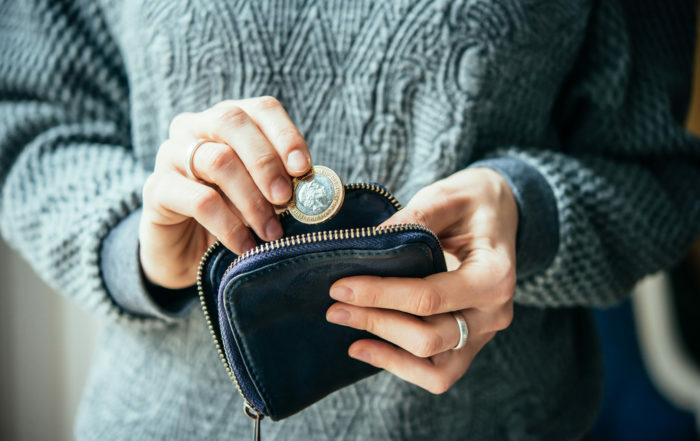 Financial anxiety does not limit itself to households in need of money. It affects both the rich and the poor and is a very real problem that stems from the way we think about and interact with money. When our spending is not in-line with our core values and goals, we become unbalanced both financially and emotionally. Financial stress affects all aspects of our well-being and often creeps into the most important relationships in our lives. 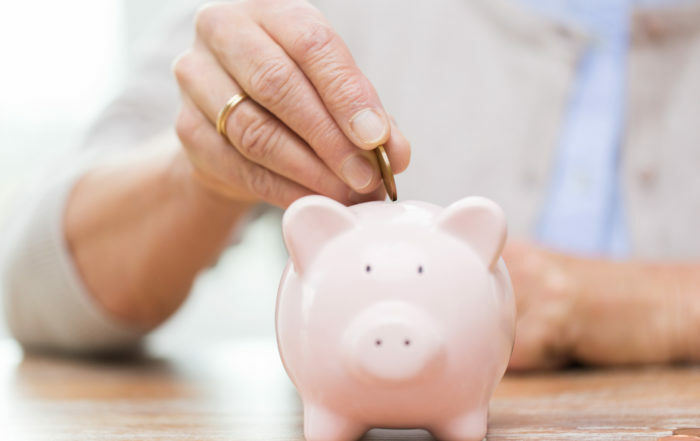 Many people live in a state of denial assuming that their financial situations will eventually work themselves out over time. The reality is that deliberate steps are needed to achieve both our personal and financial goals. A decision to empower yourself through financial independence is an essential one. Financial Independence could mean having enough money to get out of debt or it could mean having enough money to never work again. Each person has his/her own unique vision of what financial independence is. 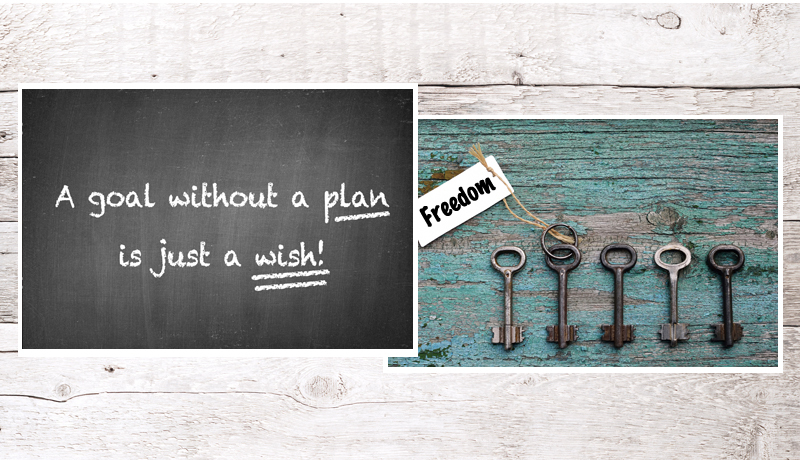 The objective for each of us is to define financial independence, create a plan to achieve it, stay committed to that plan and ultimately find the peace that is achieved through reaching our goals. 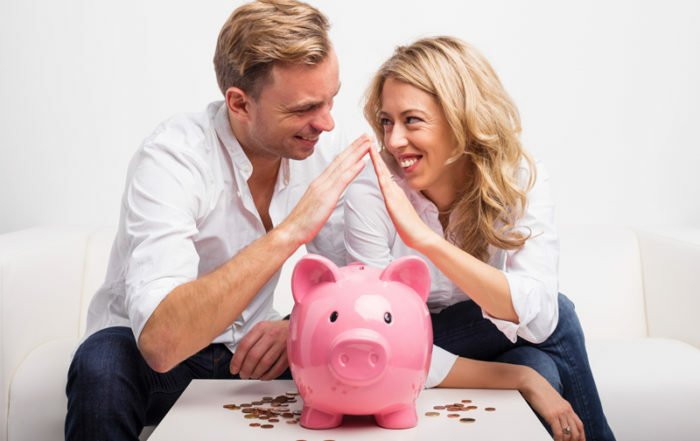 Money dynamics begin to develop in couples based upon their individual relationships with money. Establish and realize your financial goals. Accounting and planning services designed to aline your core values with your financial goals. Keri O'Connor	2018-01-21T15:09:52-04:00	January 9th, 2018|Comments Off on Are You Cheating On Your Spouse — Financially? Keri O'Connor	2018-01-21T15:09:35-04:00	January 9th, 2018|Comments Off on What Money Types Are Driving Your Financial Life?